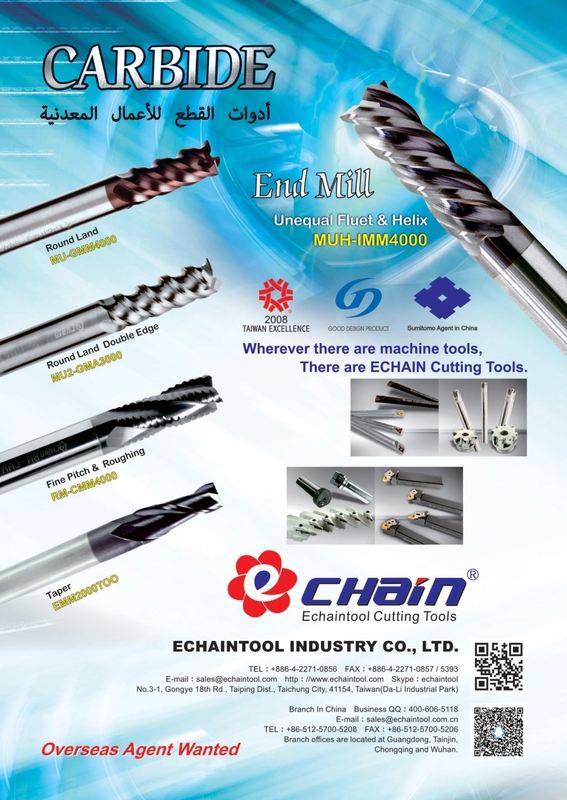 ECHAINTOOL INDUSTRY CO., LTD, is a professional manufacturer, which not only creates a good brand of producing various disposable tools and cutters but also does product investigation base on customers' requirements. We have high quality products and more competitive prices than same other companies which made the same products. 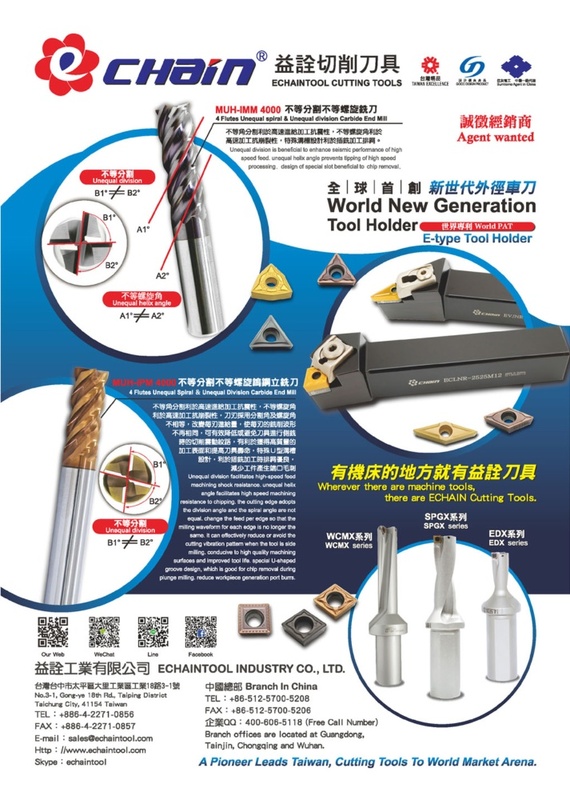 We can make any cutters in accordance with your specifications. You would be appreciated if you can contact us when need any information. We own many highly-experienced technicians and precise high technical production equipment that can accurately make various products. We are still a young company but are expanding rapidly. 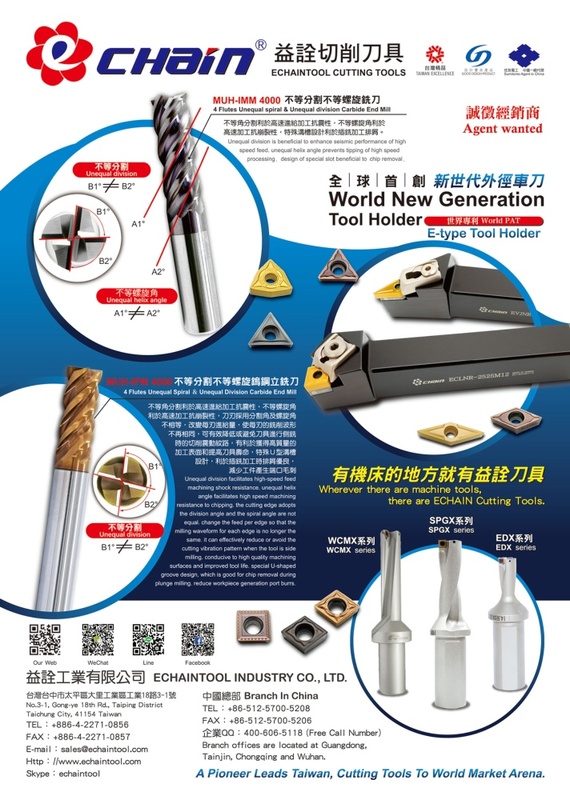 At present our overseas representative is posted in Asian Countries where our products are selling well. However, we are interested in the chance of developing our trade further. We are looking for the overseas agent. If you are interested in our proposal or you have any question and request, Please do not hesitate to contact us.